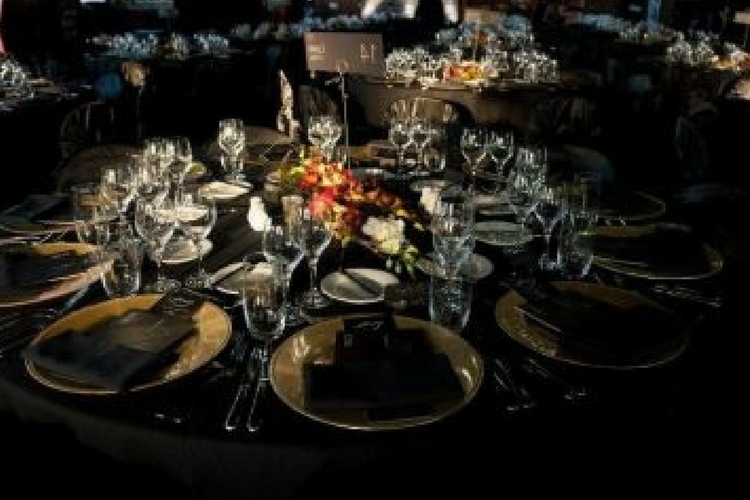 In both developing and developed nations, the gap between the rich and the rest is spiraling out of control – a haunting reality that according to Professor Joseph Stiglitz is neither accidental nor inevitable. Globalisation and rapid technological change coupled with the disappearing safety net of the welfare state have left many struggling to get by. 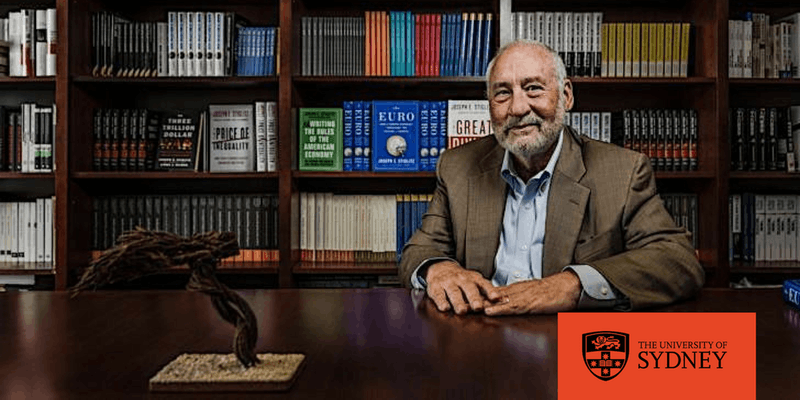 These are challenges that Nobel Prize-winner Joseph Stiglitz – author, academic and perhaps the closest thing in the world to a celebrity economist – sets out to solve. So, is our economic system fundamentally broken? Has radical inequality become our inevitable global future, or can significant overhaul of public policy “fix it”? Diagnosing inequality is much easier than solving it. If politics and public policy have gone hand in hand with the rise of inequality, what will it take for governments to build enough political will to turn the tide? What role does international coordination play in helping states tackle this global problem? And how can everyday Australians strengthen the push for change? 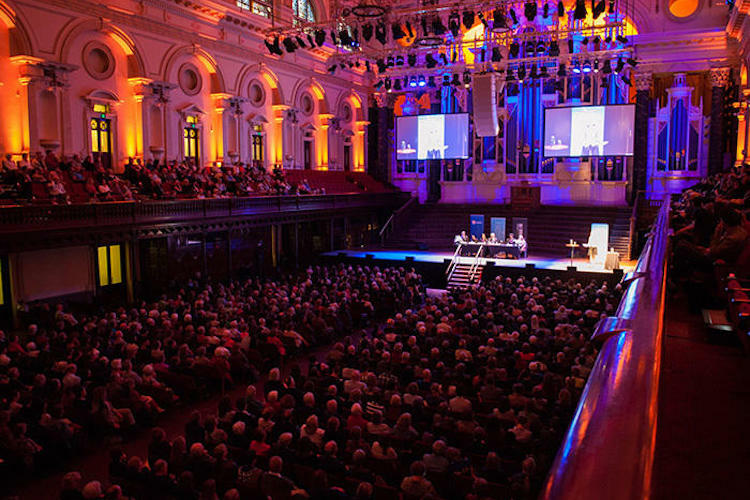 In this talk marking his 2018 Sydney Peace Prize win, Joseph Stiglitz will explain which ideas about wealth distribution and taxation should be discredited or revived, how the economic status quo ties in with the recent upsurge in populism, and what economic scholarship should do to help bring policies in step with today’s economic transformations. Professor Stiglitz will appear in conversation with Dr Alexandra Heath, Head of the Economic Analysis Department at the Reserve Bank of Australia. This talk is hosted by the School of Economics, Sydney Policy Lab and Sydney Peace Foundation. PLEASE NOTE: Doors open at 10:00am for a prompt 10:30am start.